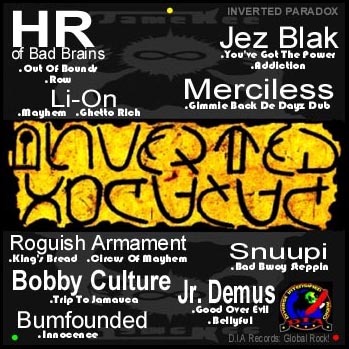 "OUT OF BOUNDS" by HR of Soul Brains/Bad Brains. 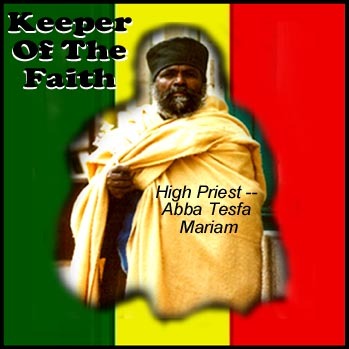 "Keeper Of The Faith" is a 100% Root Concious Reggae album in the works... It will go live as soon as the right recordings from the right artists are compiled. It�s a sound that could have bubbled up from the very core of this planet. 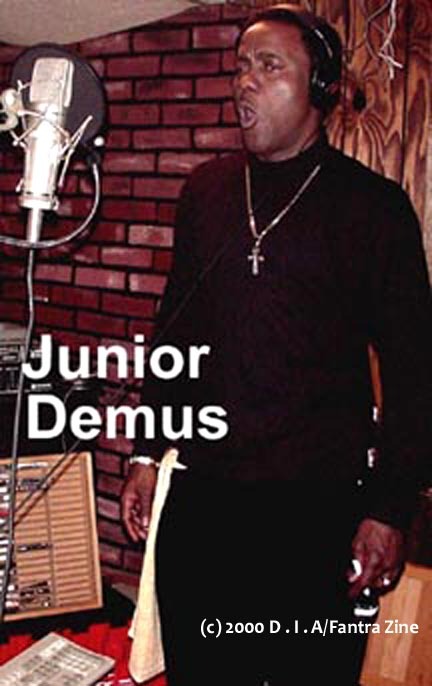 Impossibly deep, rough, and full of fundamental earth rhythm -- it�s the sound of reggae dancehall legend Jr. Demus. Born in Jamaica�s lush St. Mary parish and a veteran of the top �80�s sound systems -- Jack Ruby, Papa Roots, Taurus, Virgo, and Black Scorpio, Jr. Demus chat and chant his unique spin of the course and heavy style of deejaying originated by the patriarchal mic rocker Nicodemus. 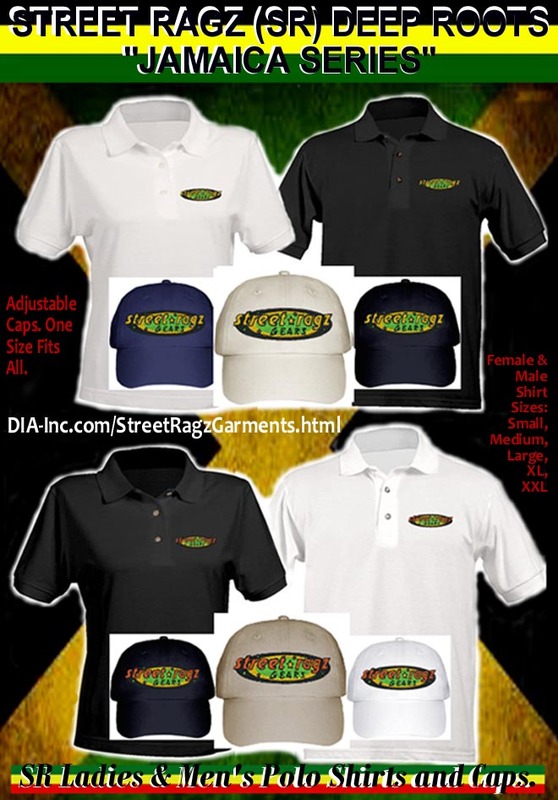 These days, reggae sound systems [mobile discos] feature selectors and dubplate specials (one-off recordings by top artists praising a spectacular sound). 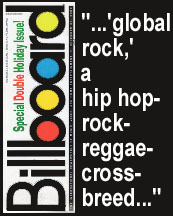 Back in dancehall�s heyday of the 80�s, the soundclash was really about mic skills. Each sound also carried its own squadron of deejays [reggae rappers]. Their rhyme skills, honed to perfection, over countless mic battles, are why that dancehall era stands as the greatest. 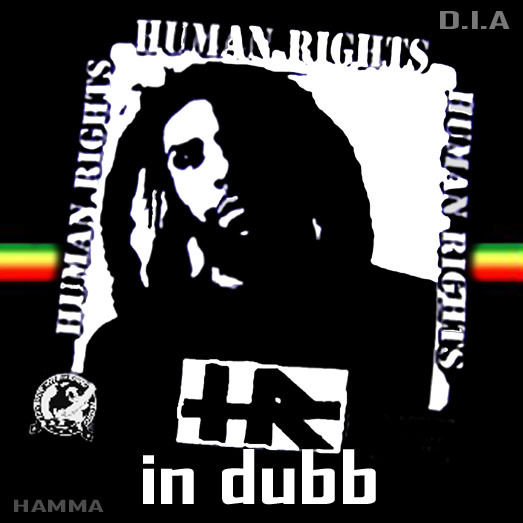 Jr. Demus may be a quintessential deejay from that time of dancehall delirium, but his many imitators today and �Good Over Evil,� one of his masterpiece on D.I.A Records proves this master of riddims and dramatic pauses is a talent for the ages. �Roughneck Chicken� was quickly followed by a succession of other hits, including �Johnny Bag� and A Boy Is A Boy,� and Jr. Demus was soon called to America (USA) to perform in major venues such as Washington's Armory in Brooklyn, and New York City�s Madison Square Garden. �Cabbin Stabbing,� (featuring Nicodemus and Supercat), �No Man Nuh Rougher Than No Man,� �Gunshot Make You Wiggle,� and a precocious indictment of New Jersey�s State Troopers� racial profiling, 1989�s �New Jersey Drive,� featuring Nardo Ranks. 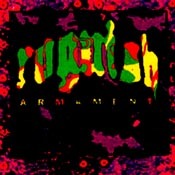 Since the 90�s, Jr. Demus has been commuting between Jamaica and the United States, and this past year has seen him working hard at work on new classics like �Good Over Evil� and �Bellyful� (which paints a vivid picture of politics in Jamaica or any country across the African diaspora), for D.I.A . 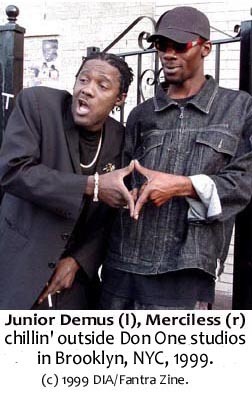 Hiphop fans have not forgotten Jr. Demus either. 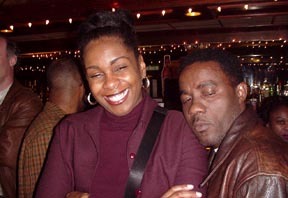 Especially those who saw him live and direct back in the days with NYC�s Addis sound at Brooklyn�s Biltmore Ballroom, where all the big 80�s dancehall artists played. � Mill, the hard-slugging MC on Mike Tyson�s record label, is one of those who remembers; he and Jr. Demus planned to voice a track together in the near future. 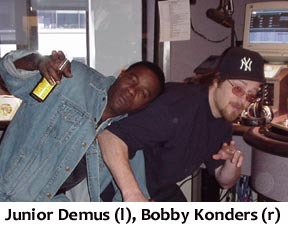 Jr. Demus did hook up with Iron Mike�s label for a minute. 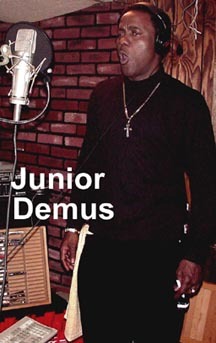 Jr. Demus was affiliated with Luther �Uncle Luke� Campbell (2Live Crew) label prior a sprint with D.I.A. Tuffist aka Tuff Tuff used to run with dancehall deejay Johnny P and Pinchers (as Junie Ranks reminded). Tuff Tuff had a nice live segment vibe back in the dayz. Background sound is excerpts from Jr. Demus - 'Good Over Evil' + Mr. Vegas - 'Push Em Up' from "STALAG 20, 21 & 22 -- THE NEXT GENERATION" CD.